In this Guide I will tell you where to find the chapter 2 Hidden Monokuma's. Monokuma 1: 3rd floor in new section under a table bench by windows right outside the large door on third floor. 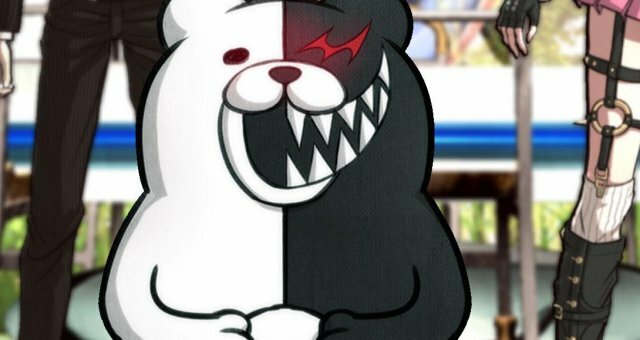 Monokuma 2: After the first trial, the Ultimate Inventor lab will be open to entering. Inside is a hidden monokuma behind a breakable bench. Monokuma 3: Go to the warehouse where the outdoor gear is like shotput ball and what not. On the left shelf above is the Monokuma Jumping, you may need to rotate around monitor to see it. Monokuma 4: On Way to the kitchen for breakfest between the side entrance to kitchen from outside and dormitory he is lying in the grass to the left along the pathway. Monokuma 5: During the first Psyche Taxi it appears.